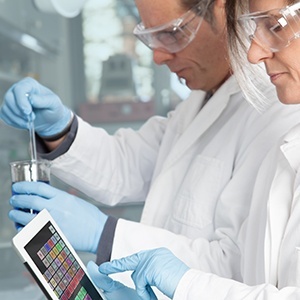 PurMaTM Master Mix (2X) is pre-mixed ready-to-use 2X concentrated solution that is optimized for a wide variety of PCR applications for consistent and efficient PCR amplification. Taq Polymerase is a thermostable DNA Polymerase enzyme with significant processivity that is most commonly used in PCR. PurMaTM Green dye is a Loading Dye formulated to prepare and to facilitate loading of DNA or RNA containing solutions of marker and samples in the wells of agarose and non-denaturing polyacrylamide gels for electrophoresis. 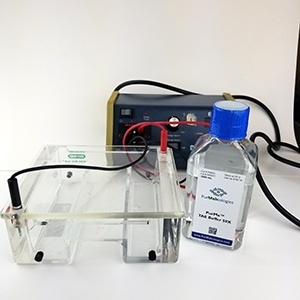 PurMa™ TAE Buffer (50X) is the most commonly used buffer for DNA agarose gel electrophoresis but is also used for non-denaturing RNA agarose gel electrophoresis. 50X concentrated form available in various sizes. 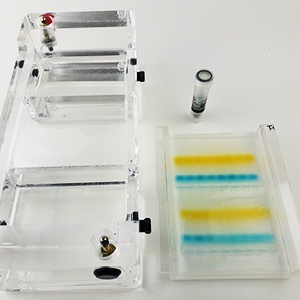 Tris – Borate -EDTA Buffer solution is commonly used running buffer and gel preparation buffer for Nucleic acid (DNA, RNA) electrophoresis techniques on both polyacrylamide gel and agarose gel. Agarose is a polysaccharide galactan that is formed by linking agarobioses 1-3, 1-4 units. This chemical structure makes agarose capable of forming gels that is strong enough even at low concentrations. 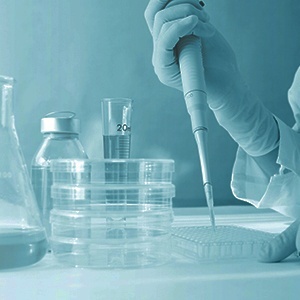 PurMaTM Low molecular weight Agarose is an agarose with high purity and high-resolution capability designed to separate and analysis of short fragments of nucleic acids. Low Melting Point Agarose is a special type of polysaccharide that synthetically produced by chemical modification in basic agarose structure by hydroxyethylation. 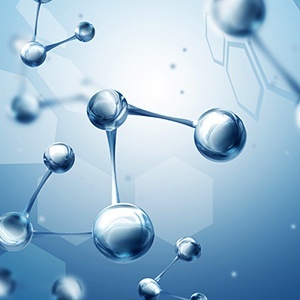 PurMa™ Molecular Biology Grade Water is ideal for a wide range of molecular biology applications specially research investigations of nucleic acid and protein systems that requires water with high quality assurance like free from nucleases and proteases contaminations. 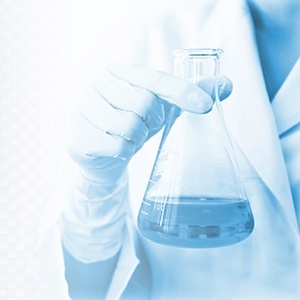 PurMabiologics provides high purity molecular biology reagents to ensure high performance and accurate results in your various applications of nucleic acid purification, amplification, separation and analysis that is essential for your effective molecular biology research. 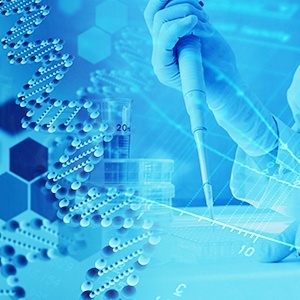 PurMabiologics serves a wide variety of chemicals for PCR, electrophoresis, blotting and other techniques required in all the steps of your molecular biology workflow.